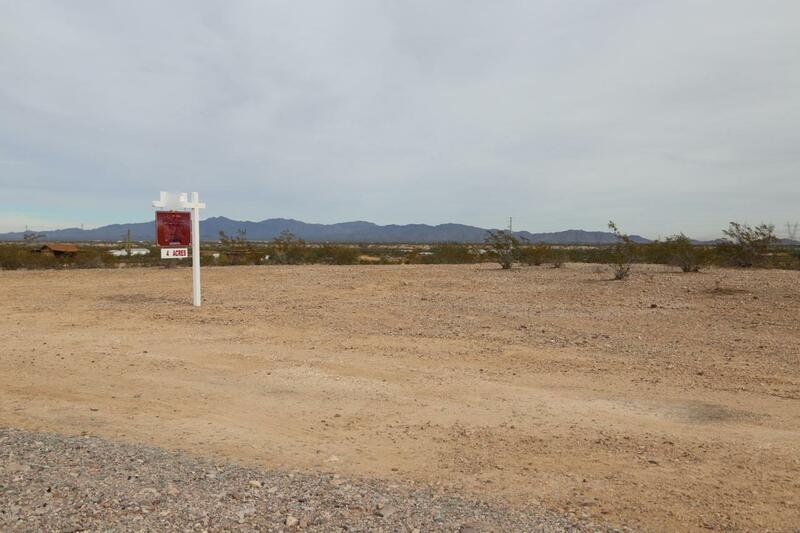 Rare opportunity to own 4 acres of land under $100k!!! Vacant raw land, 4 acres with a shared water well. Build your dream home or ranch with horse and/or livestock opportunity. Don't miss out. Listing courtesy of Valley Casa Realty, Inc.